This entry was posted in Book Bundles, Books, Faerie Tales, Sale!, urban fantasy and tagged .99 cent books, book bundle, boxed set, last chance sale. Bookmark the permalink. 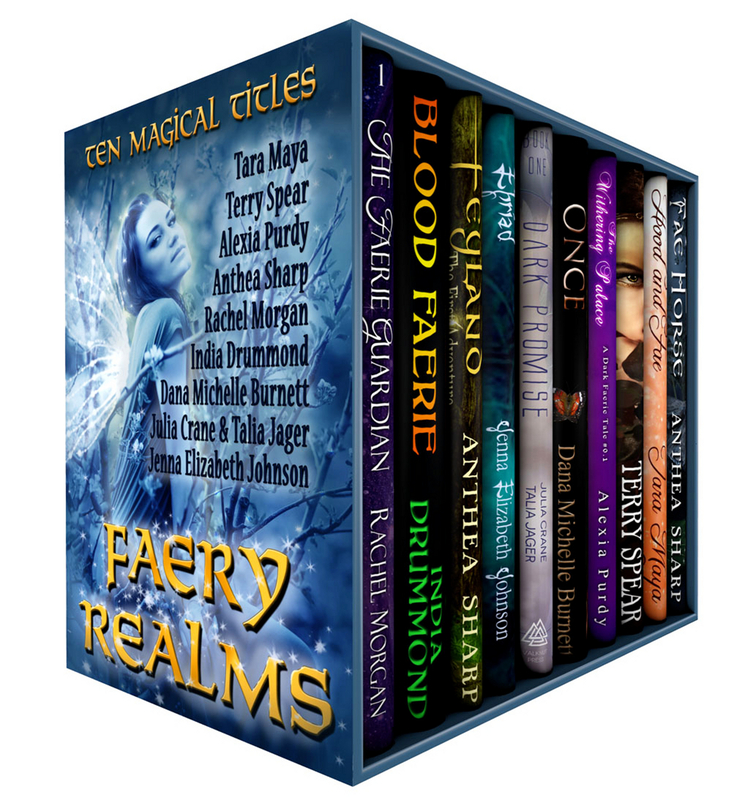 5 Responses to Last Chance for Faery Realms!